I don’t want to sound like a contender for the next presenter of Top Gear but some say it’s the best console ever. Some say it had some of the greatest games ever made. It’s the Nintendo 64 and while we all have our top 5 games for the system, it’s a pretty safe bet that either Ocarina of Time, Majora’s Mask or both would be in it. 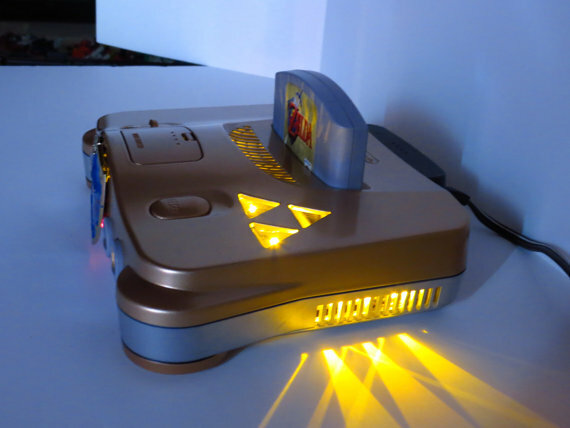 Whichever your preference, you can now get a custom N64 from Etsy that is not like any custom N64 mod I’ve seen…and I’ve seen a lot of N64 mods! 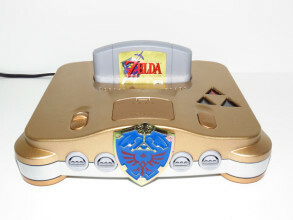 You can acquire one of these consoles through Etsy seller SpaceNTrader though they will cost a pretty penny as they are made to order but that just means the product you’ll get will be all the more polished. It would look amazing in anyone’s collection and would make anyone who sees it instantly envious. They also have a Dark Link option so be sure to check out all they have to offer. Are you tempted to get one? 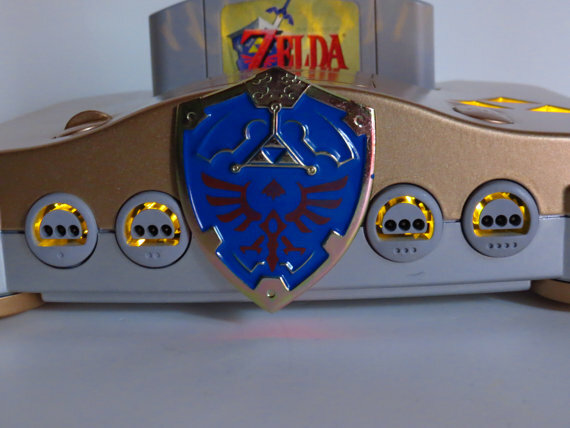 What mods to an N64 would make you part with your cash? Let us know in the comments below.